But “What do I need to do to sell my house in Jacksonville”? Don’t Want To Do The Things Above Yourself? 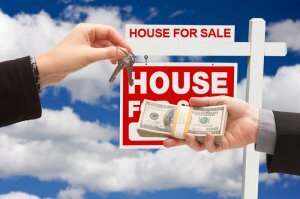 But Still Want To Sell Your Jacksonville florida House Fast?